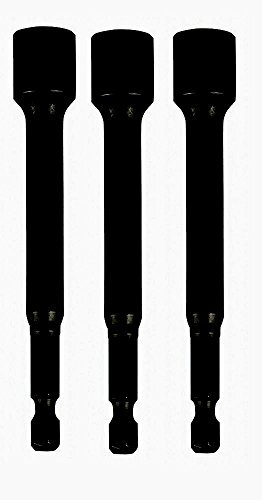 5 piece, magnetic impact ready nut setter set, patented geometry that reduces rounding of the Hex, advanced hardening process provides maximum durability while the extra strength magnet provides superior bit retention, recessed corners for drives on flats that minimize shavings, industrial strength magnet maximizes fastener retention, while the pivoting product pivots up to 20 degrees allowing 1 to get into tight spaces or corners, includes 1/4", 5/16", 3/8", 7/16" & 1/2" nut drivers. 2pcs in a package - This drills nut driver bit designed to tighten or loosen wing nuts, bolts, hooks quickly and effectively when installing hurri shutters/panels or doing other projects, and saves lots of your time and get your job done more faster. quickly to tighten simply turn the wing nut by power drill. your Impact Driver or Drill you drive just about any wing nuts bolt or C head Eye hook screw up to 5x faster than you can by hand. Just pop it into a power screwdriver and get the wingnut / shutters installed without concern about spraining your thumbs by using other hardware tools, saves wears and tears on your fingers. 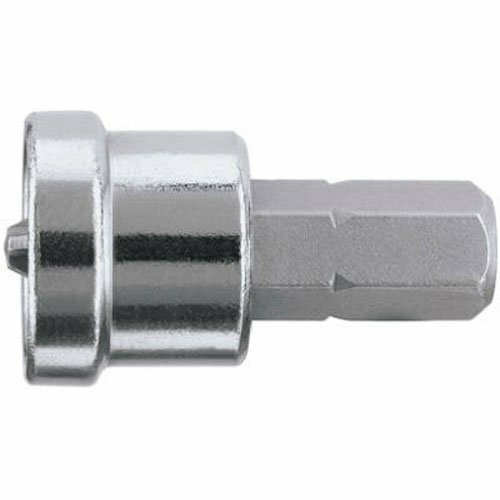 This wing nut driver is a perfect tool that works with any power drill (1/4 inch hex shank). 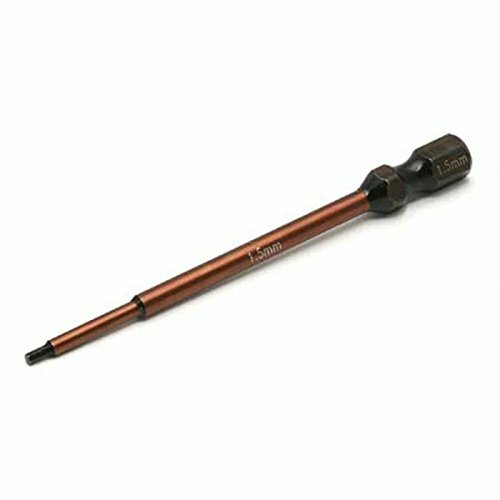 The total length of the tool is about 6.55cm(2.6 inch); the outer diameter of the socket is about 17.8mm(0.7 inch); and the slots on the drill bit tool is 4mm(1.55 inch) wide. Features 100% High quality and Brand new. 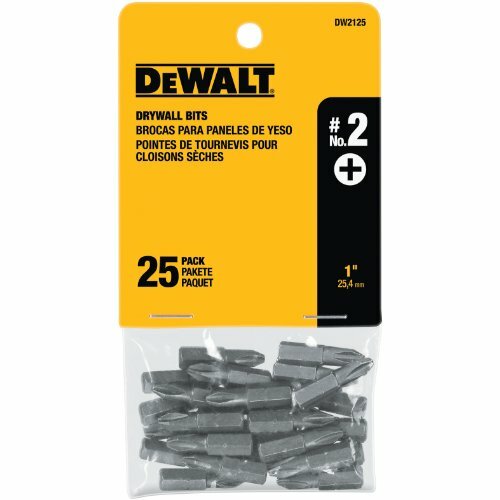 60mm Magnetic Bit Holder & Drywall Dimpler Set. The holder accepts any 1/4" hex shank bits, and is useable in both impact drivers and standard drills. The strong magnet will not only hold the bit tip securely, but will also grab the screw tight enough for one-handed operation. 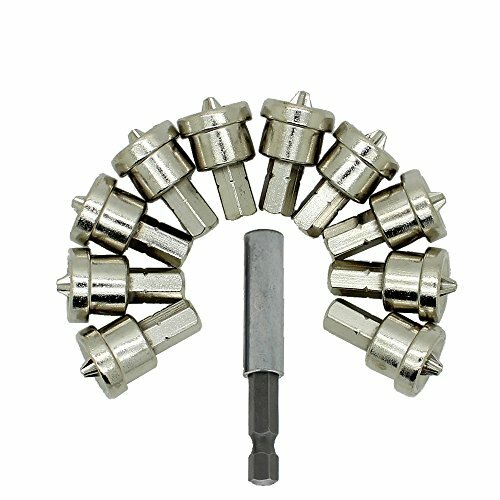 Also included are 10pcs drywall screw setters. 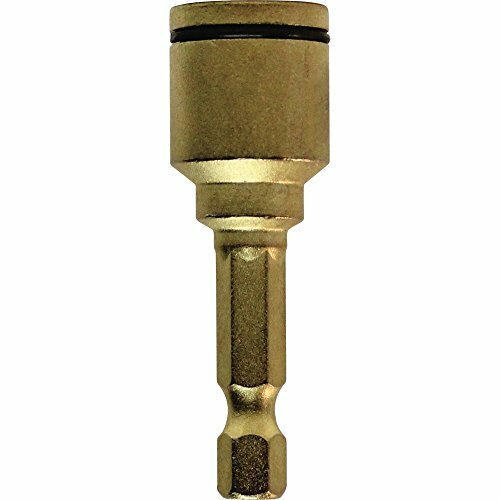 This screwdriving accessory is used to control the depth of a screw during driving applications. This depth setting bit tip offers a screw gun feature in a power drill. 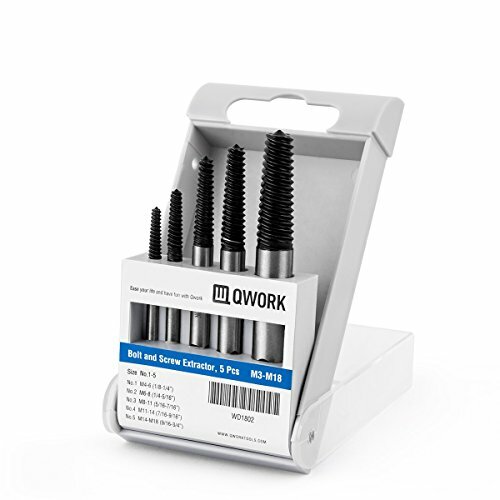 These are perfect for driving drywall screws at a consistent and correct depth. 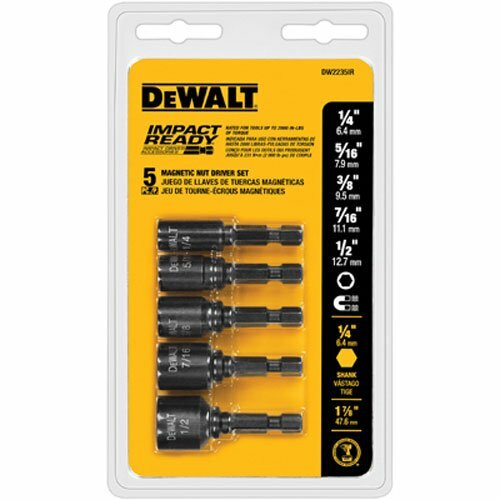 1/4inch Magnetic Bit Holder & Drywall Dimpler Set. 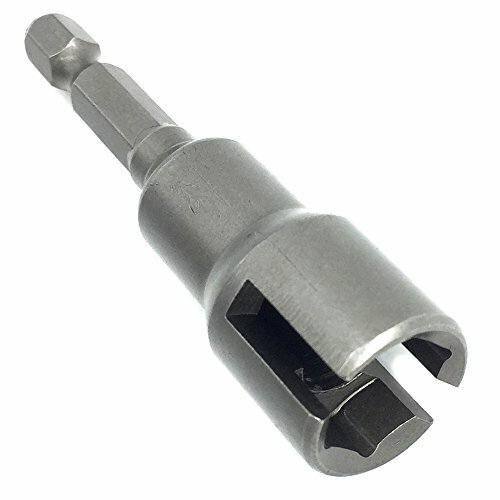 The holder accepts any 1/4 hex shank bits, and is useable in both impact drivers and standard drills. 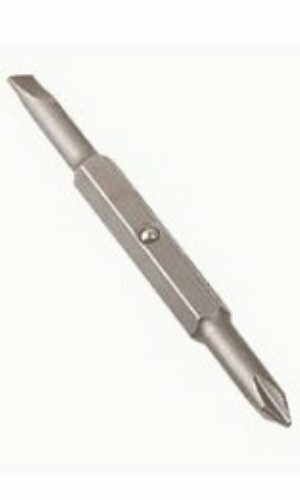 This screwdriving accessory is used to control the depth of a screw during driving applications. 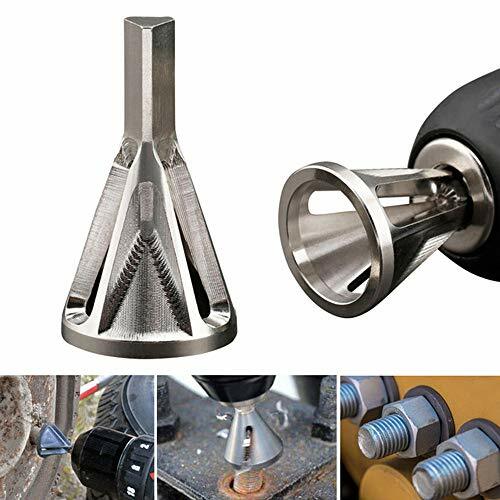 This drills nut driver bit tools designed to tighten or loosen wing nuts, bolts, C hooks screws quickly and effectively when installing hurri shutters/panels or doing other projects, and saves lots of your time and get your job done more faster. Just pop it into a power screwdriver and get the wingsnut / shutters installed without concern about spraining your thumbs by using other hardware tools, saves wears and tears on your fingers. Team Associated/Reedy/LRP/XP Digital/Factory Team are manufacturers of high quality radio controlled cars, motors, batteries, electronics and accessories. The product is 25PK #2 Dry Bit Tip. Easy to use. The product is manufactured in China. OEM Magnetic Nutdrivers are manufactured for trade and industrial applications. Made from high strength tool steel, they transfer high torque loads safely and efficiently. We use strong permanent magnets design for hexagon headed bolts, screws and nuts. The hex shank / power groove shank fits in all standard keyless chucks and cordless electric impact drivers. Designed for use with Cordless Electric Impact Drivers in high torque applications. To produce a quality item for our customers, we choose the best material and sacrifice detail quality for price. All products sold are eligible for free replacements within 45days if it suffers any Non-artificial quality problems. Gotian's Value = trendy design + quality material + excellent workmanship + after sales service commitment. Quickly repairs damaged bolts and tightens the nuts in place. Simplifies the repair process, eliminates the need to replace expensive or hard-to-find hardware. This tool works by way of a shearing metal layer by layer. Simple operation, using the lowest speed on the drill bit, and then slightly applying pressure to remove the burr. Effective on Stainless Steel, Hardened Steel, Mild Steel, Copper, Brass, Aluminum, Fiberglass, Wood, Plastic. Safety conscientious design means no cut hands, no sparks, and no burns. - Quickly repairs damaged bolts and tightens the nuts in place. - Safety conscientious design means no cut hands, no sparks, and no burns. - Fits Size: 8-32 bolts (.164) up to 3/4 -10 (.750) - (4mm -19mm). spool brush for eyebrows eyelashes spools sewing machine rack huggers holder knit animals printer tool tamer thread trimmer threads stand to singer organiser hair curlers eyelash eyebrow mascara brushes plastic rollers makeup and line strimmer bobbin buddies black decker titan storage boxes set brother spring stopper screw small head assembly wood wooden winder wire loom clip cord lock large wrench set. spanner wrenchware cutlery large socket adapter watchdogs organiser gun thin tap tie clip torque tool kit to driver adjustable and axe adaptor air die drive sockets screwdriver car holder hex heavy duty hammer handle head holster wheel wide jaw watch dogs mask woman costume lens filter locking long lighter cordless inch imperial ratcheting oil outfit bracelet bag bottle opener beam bar box bits bit beta wrench tool kit inch adaptor fits any size x car wheels nut thin. 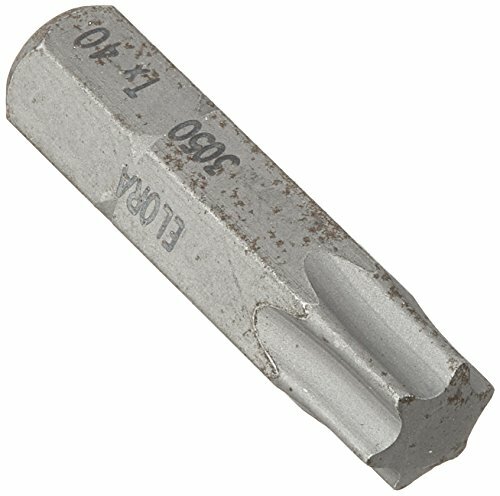 Qualtool Premium W001 power wing nut driver bit features ball groove style retention. It has a 1/4 inch hex drive and an overall length of 2 3/8 inches. All bits are manufactured from the best grade industrial tool steel available. 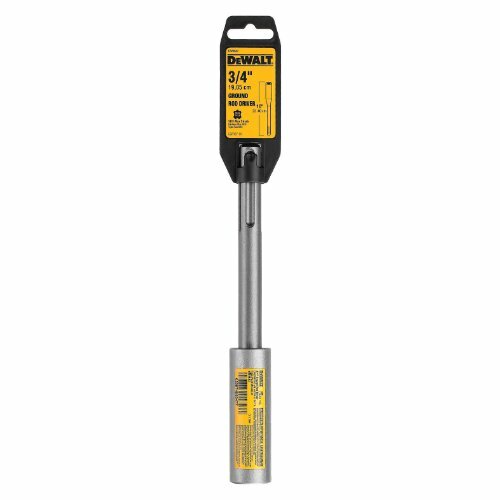 SAE(7pc): 3/16", 1/4", 9/32, 5/16", 11/32", 3/8",7/16"
Give your slotted drive shaft (SDS)-Max rotary hammers additional function with the innovative DEWALT DW5847 rod driver. This bit is specially crafted from rugged steel, so you can be assured your chisel won t break, even on the toughest applications. For use with all brands of SDS Max demolition hammers and rotary hammers with chipping function. From raw steel to the finished product this is how the family-run firm ELORA has been manufacturing many types of hand tools exclusively in Germany since 1924. Every single tool throughout our extensive range is imbued with the constantly refined skill and experience gathered over the decades and handed down through the generations providing the best possible conditions for maximum functionality, durability and safety. So it is hardly surprising that demanding users the world over rely on our tools. All the products supplied by ELORA are available exclusively from authorized dealers.